A web seminar or webinar is a convenient and cost effective online learning tool were KT brings the experts to your home or office via the internet. The seminars can be accessed from any computer. mobile phone or mobile device and the tutor will be presenting live which enables interactive discussions and questions. Instructions to use the webinars can be found on the resources for download page. How much do the seminars cost and how long do they take? Contact us with the webinar you would like to attend and the number of attendees for a quote. The duration of each seminar is 1.5 to 3 hours. How do candidates enrol on the seminars? 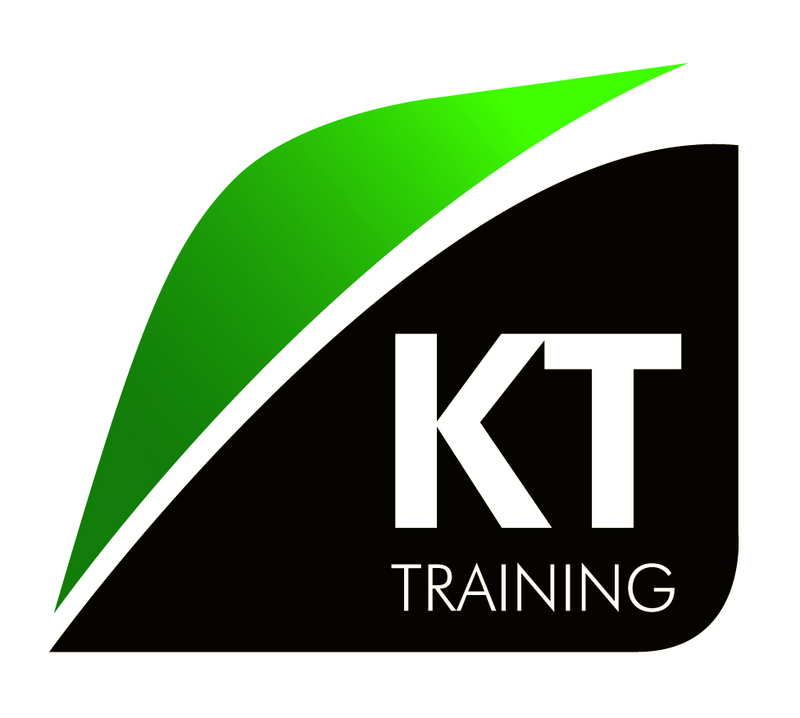 To reserve you place complete the online booking form or call the KT Training head office. When the payment has been confirmed you will be sent the invite by email, click the link in the email invite and register. At the time of the schedule seminar click the confirmation link in your email and enjoy the web seminar. We have introduced a new online seminar for cosmetic doctors, dentists and nurses who would like to learn more about dealing with the complications associated with cosmetic treatments. A recording of this online lecture is now available. To see the full outline visit Prevention of Complications in Aesthetic Medicine webinar page. KT Training candidates will also have access to wide range of recorded web seminars when they enroll on any foundation course. These are lectures will be available to you before and after you attend your course. The Introduction to Botulinum Toxin for Cosmetic Use is the complete online video presentation. This covers all the core knowledge required to complete the hands on botox injection workshop. This is available to all KT candidates before they attend our foundation botox training course. We provide also a Dermal Fillers video lecture for attendees of the foundation dermal filler training course and workshop. All of these online cosmetic courses and resources have CPD points approved.